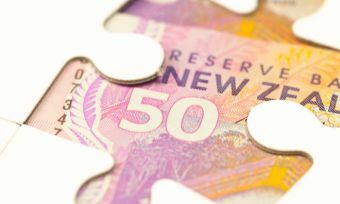 The Reserve Bank of New Zealand (RBNZ) has today (9 August) kept the the Official Cash Rate at 1.75%, making this the twelfth consecutive announcement of a “no change”. However, governor Adrian Orr has now also reeled in future projections of any rate changes, saying that the OCR is likely to stay put for as far as into 2020. 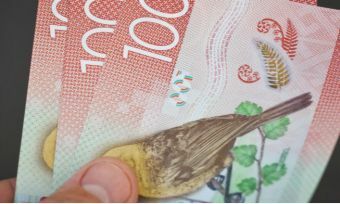 “We [RBNZ] expect to keep the OCR at this level through 2019 and into 2020, longer than we projected in our May Statement. The direction of our next OCR move could be up or down,” Mr Orr said in a statement. The RBNZ’s last move to the cash rate was almost two years ago (10 November 2016), when it dropped it by 0.25%, from 2% to the current rate of 1.75%. Mr Orr says economic growth has moderated but RBNZ expects to see it pick up pace throughout 2018 and into 2019. “Robust global growth and a lower New Zealand dollar exchange rate will support export earnings. At home, capacity and labour constraints promote business investment, supported by low interest rates. “Government spending and investment is also set to rise, while residential construction and household spending remain solid,” Mr Orr says. There are early signs of a rise in core inflatation and inflation will increase towards 2%, Mr Orr says. However, the, “path may be bumpy” with one-off changes to global oil prices, a lower exchange rate and impending petrol excise tax rises. But RBNZ will only intervene if there are “persistent movements in inflation” Mr Orr says.